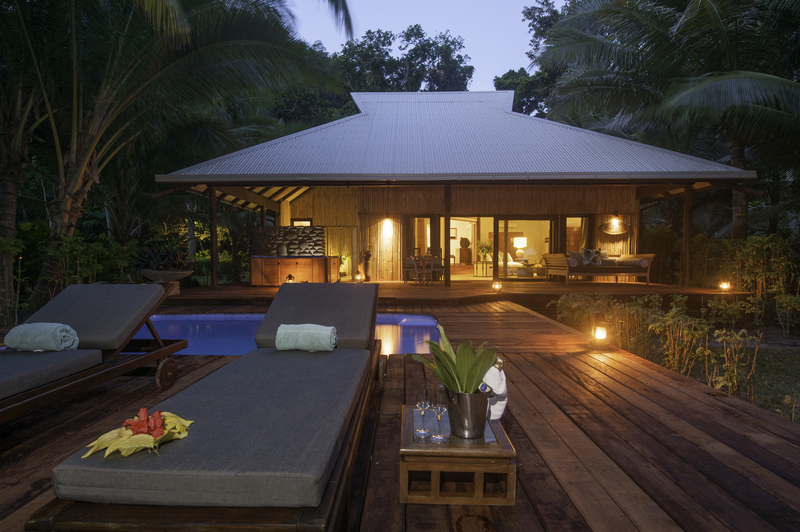 This month we are featuring the amazing Qamea Resort and Spa. 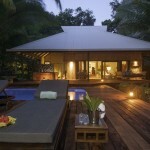 We invite you to take a personal tour of Qamea Resort and Spa in Fiji, though our Visual Itinerary. In addition, members of the Knot will receive a free Honeymoon Bonus in additional to all of the other wonderful inclusions offered at Qamea Resort and Spa. The Knot is a free service for brides, to assist in the planning process not only of the Wedding but the Honeymoon as well. Contact us for your free Honeymoon e-brochure featuring Qamea Resort and Spa.